Employee retention is no easy task for construction contractors today. It’s no longer enough just to pay competitive wages, keep employees safe and provide regular hours for them to make a steady living. 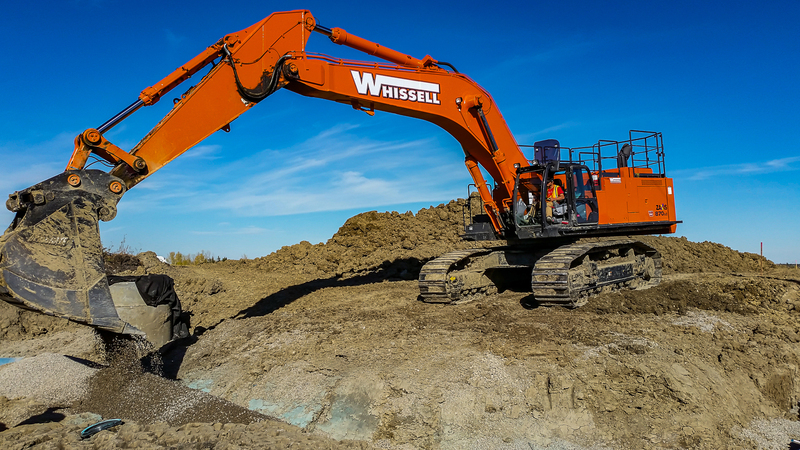 Roger Belisle, vice president of operations of Whissell Contracting Ltd., explains his company is actively committed to ensuring the health and happiness of its workforce, and expresses that commitment through several employee retention activities. He shared through the CONEXPO-CON/AGG 365 initiative 10 ways construction contractors can keep their workers happy and on the job – learn more at http://www.conexpoconagg.com/subscribe/. Our company has three “daily pillars”: safety, followed by quality and efficiency. We hold safety meetings every morning, and make sure to cover anything and everything related to our pillars affecting our work. To reinforce our pillars, we regularly offer ongoing training activities for all employees. In our industry, skill is dying. You no longer can simply rely on trade schools to supply qualified workers. You have to grow from within. For example, we recently developed and established an in-house institute for training. It helps us to better prepare our employees to be as productive as possible, and it gives our organization a competitive advantage. Construction is a competitive business. Employee retention becomes even more difficult if your company does a lot of seasonal work, since workers are often more likely to leave when the weather changes and the opportunities dry up. To combat this, we really make a concerted effort to keep our employees busy and on the job. If we can fill up their plate with work, so to speak, they’ll be less inclined to leave us in order to make a couple cents more per hour. We take great pride in keeping our fleet of machines clean, safe and running well. Quite often people tell us they want to come work with us because of the quality of our equipment. It doesn’t break down, and it has air conditioning, a radio and other amenities. Most importantly though, our equipment does its job. Because of the diminishing skill in our industry, companies like ours have begun to lean more on technology to improve efficiency and better meet the needs of customers. Drones are one good example. Global positioning satellite (GPS) technology, 3D and autonomous equipment also offer a ton of potential. As an organization, we are quite curious to see what the future will bring on the technology front. Trade shows like CONEXPO/CON-AGG are critical to our workforce development efforts. For the last three or four times the show has been held, we’ve sent somewhere between 30 and 40 company representatives to Las Vegas to see what’s new and bring relevant information back to our company to see if we can use it to the benefit of our clients. We spend quite a bit of time, money and resources in developing our workforce. Our organization has developed a training module for every role in our business, everything from general laborer right up to being the company president. When employees come to work for us, they can see a career path ahead. Our company recognized a growing skills gap in the industry some time ago. We set up in-house training programs, brought in staff to train new employees on how to survey, how to establish benchmarks and elevations, and much more. Eventually, it evolved into a standard, repeatable training program with a consistent message and successful results. It’s easy for any company to say its workforce is the top priority, but when the pressure is on, many companies don’t always treat their employees as well as they should. Not only do we try to engage workers, we really make an effort to show our employees they are valued. (Examples include annual golf tournaments and Christmas parties and regular cookouts where we travel to jobsites and cook for the employees.) 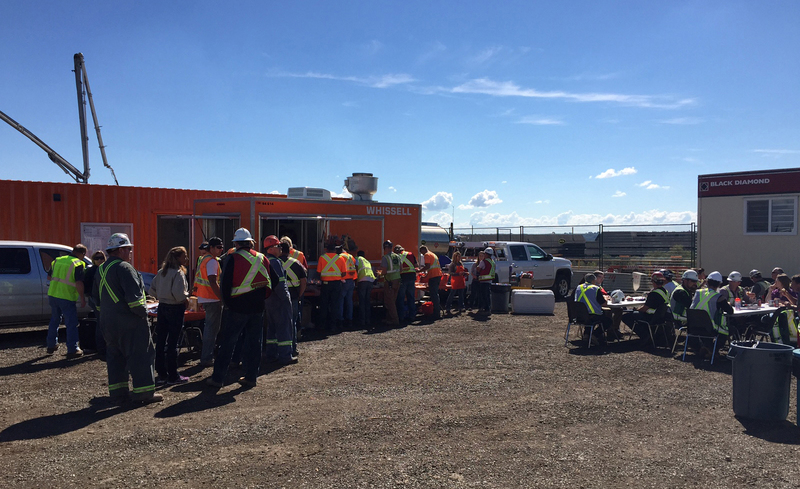 Our organization has received a lot of positive feedback, particularly from employees who have joined us after working for other construction companies, and their comments positively reinforce our efforts.